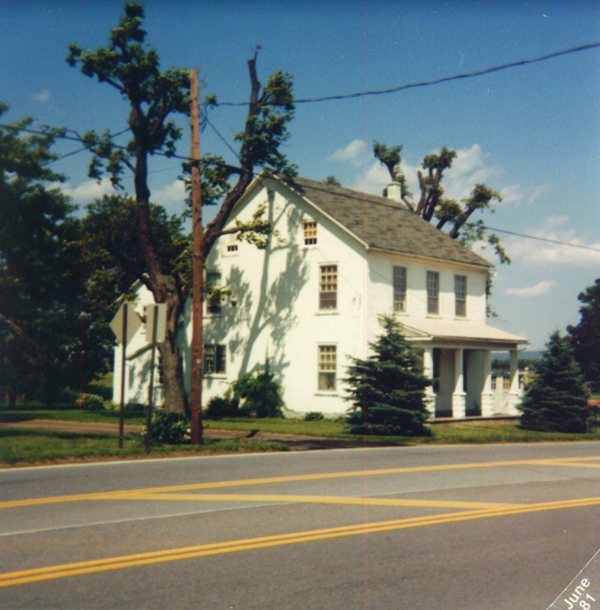 The 1835 home was torn down about 2005 to make way for a mall with a McDonalds Restaurant and bank. 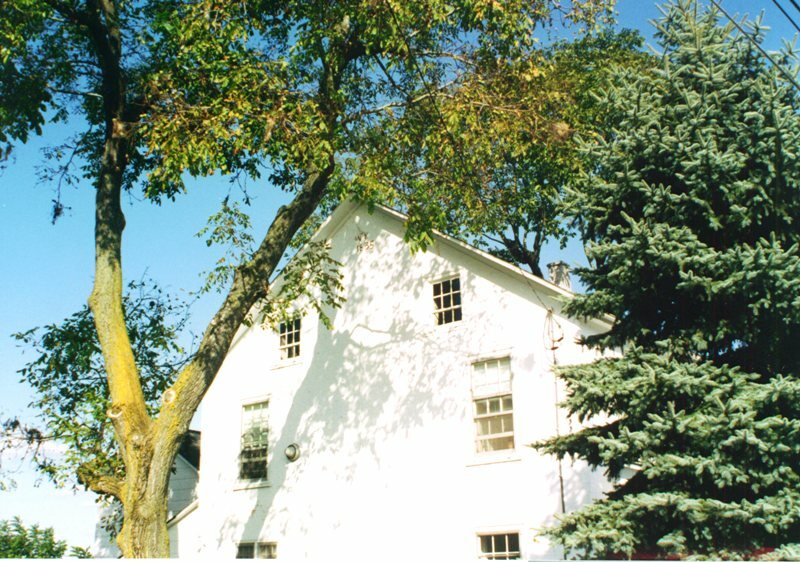 further back on the farm property to the rear of the 1835 home. mid-1800s and it helped make the early Kerchner family quite wealthy. of William's son, Johannes Kerchner who died in 1888.
the entrance to the Mack Trucks facility. This view taken looking s.e. Photo taken by Charles F. Kerchner, Jr., a direct descendant of William Kerchner. near the top of the wall up near the peak of the roof.